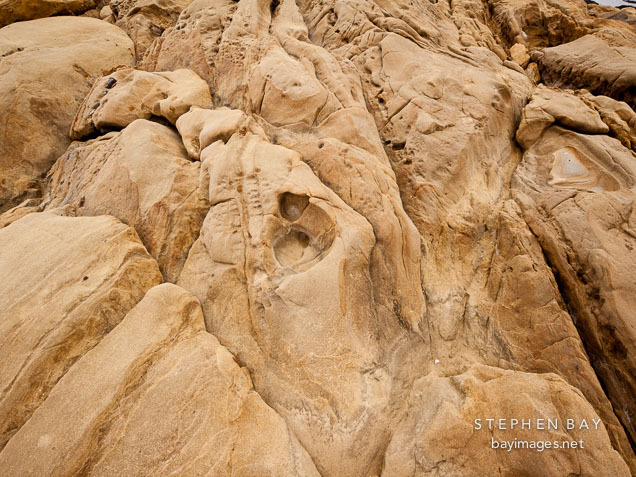 Photo: Sandstone rock at Weston Beach. Point Lobos, California. Sandstone rock at Weston Beach. Point Lobos, California.